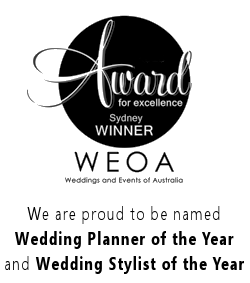 Dedicated event organiser, Kathy Apostolidis, from Events by Nightingales and Nightingales Wedding Designers “eats, sleeps and breathes weddings” according to travel website Expedia, which has just listed her as one of the top wedding planners in her field – worldwide! 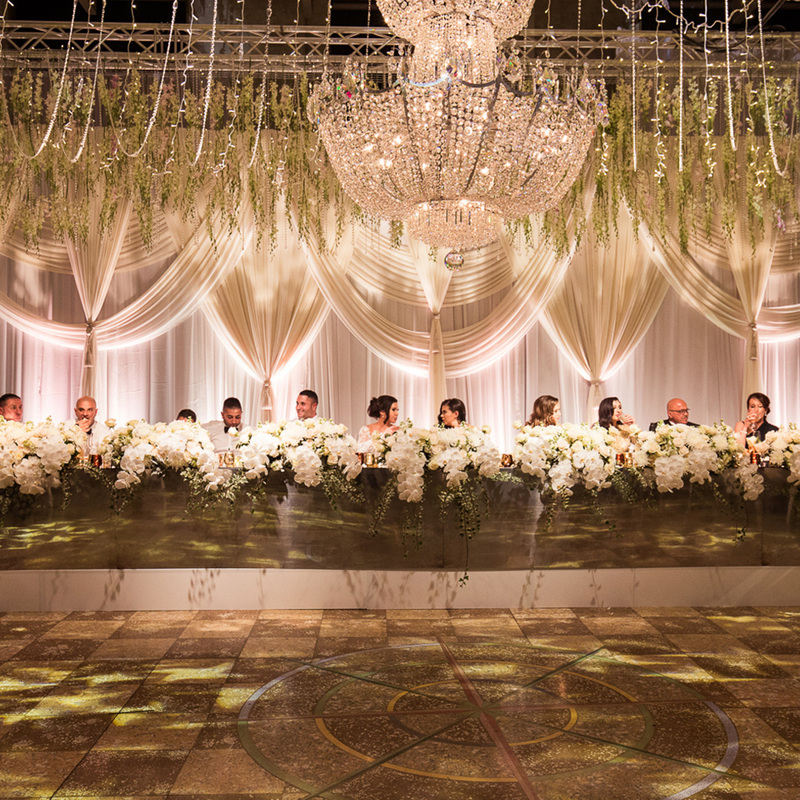 This accolade follows from a string of mentions in the media, including some of the biggest magazines around the globe: Bride 2 Be, Real Weddings, Luxury Weddings, Complete Wedding, Cosmopolitan, and OK Magazine. 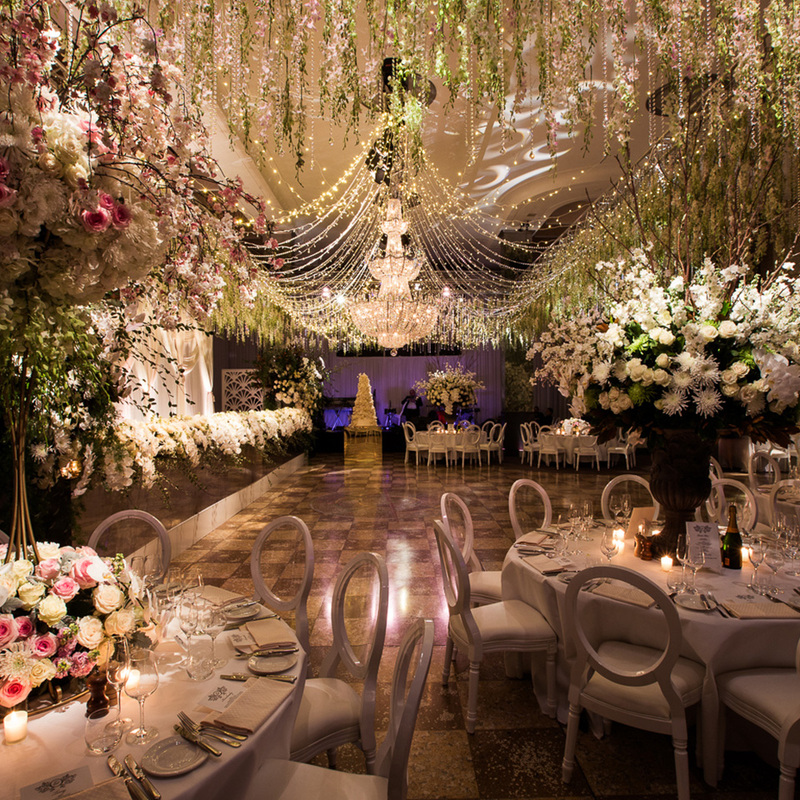 These stunning Sydney venues are guaranteed to set the scene for a perfect day. Celebrated Australia cricketer David Warner and Candice Falzon. All Nightingales’ couples receive the same exclusive level of service and are guaranteed to feel like celebrities in the lead up to, and on, the special day itself. 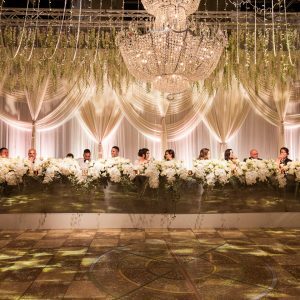 That’s why our first choice for happy couples are glamorous venues with an unparalleled location in the centre of Sydney. 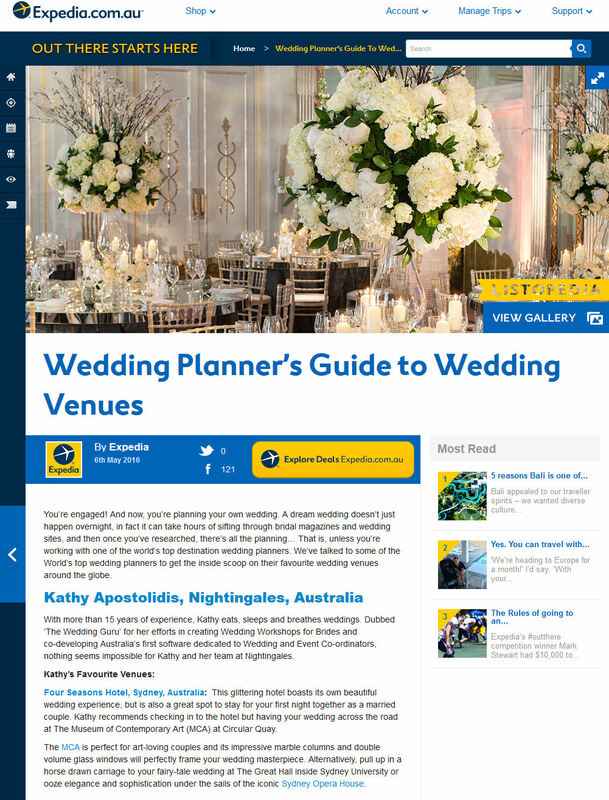 Expedia, the worlds foremost travel planning website also gave a nod to our wedding workshops for brides and Australia’s first software dedicated to wedding and event coordinators, which Kathy co-developed. 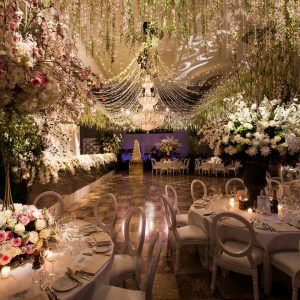 For more information about how we can help you have a magical wedding day, please email info@theweddingplanner.com.au or call 02 9212 7118.
expedia, wedding designer, wedding planner. Bookmark.